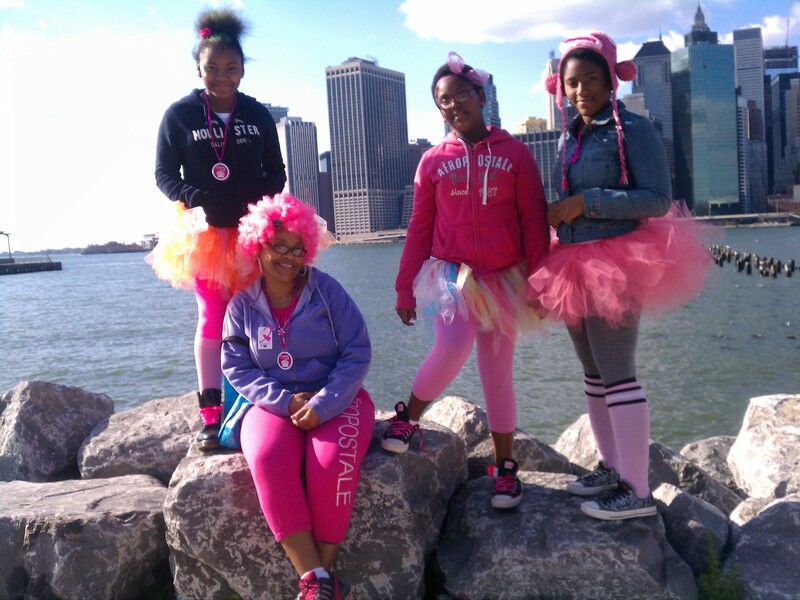 These lovely ladies just participated in a Breast Cancer fundraising walk in their neighborhood. They proudly wear pink to show their support! 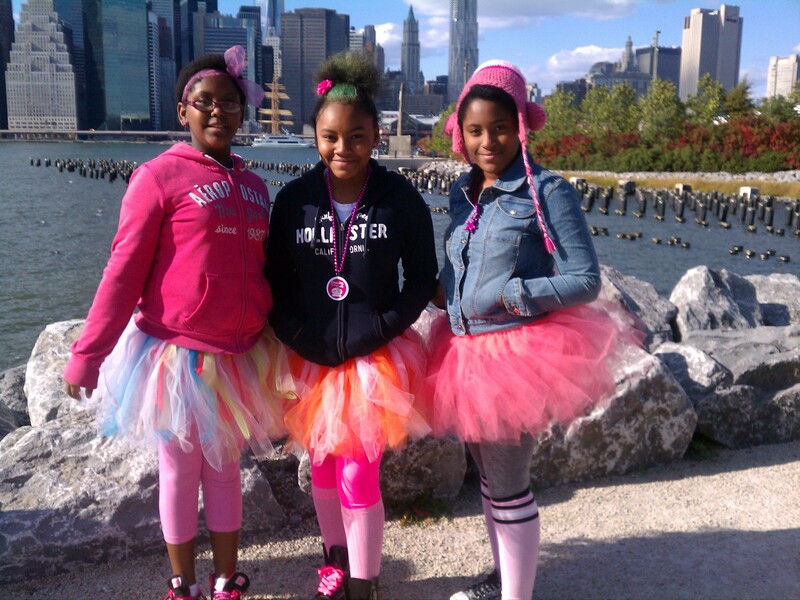 This entry was posted in girl fashion, style and tagged breast cancer awareness, brooklyn bridge park, tutus. Bookmark the permalink.